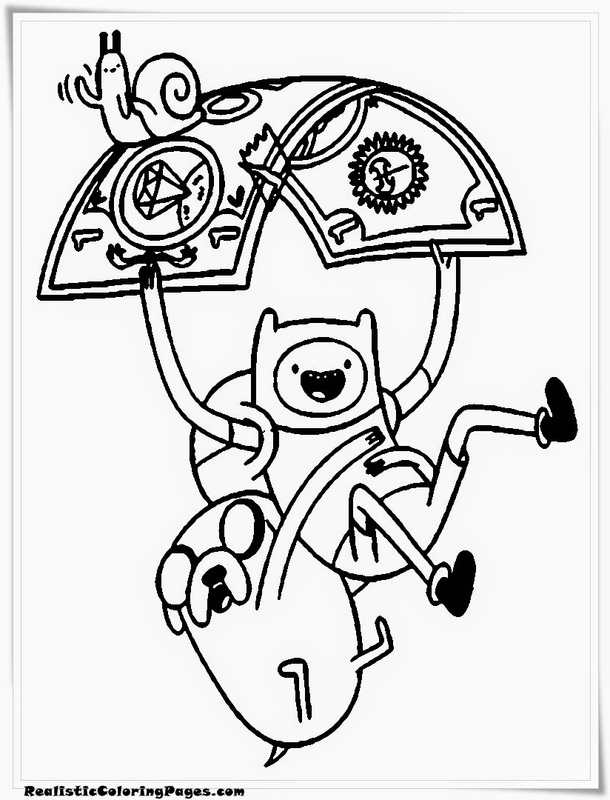 Adventure Time is an one of popular American animated television series on Cartoon Network. 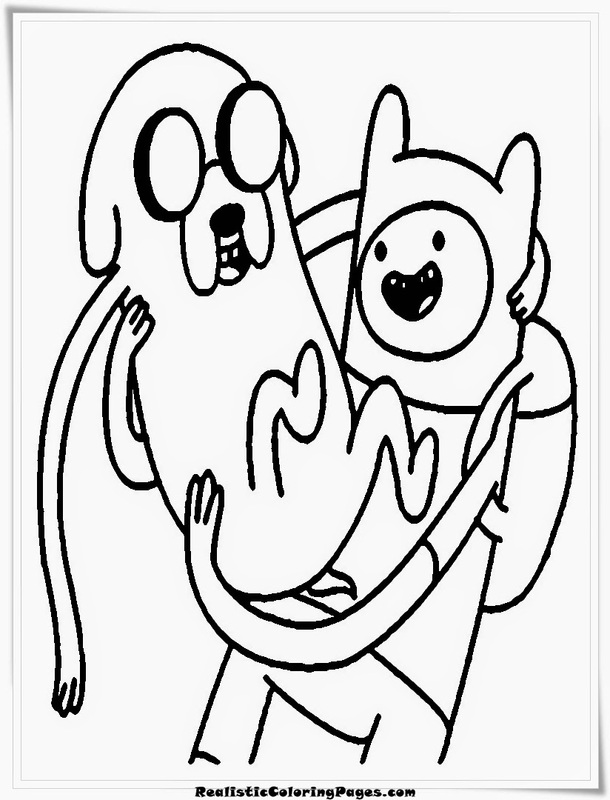 This television series was based on a short animations cartoon, after this cartoon became viral on internet and gain high popularity that Cartoon Network picked it up for a full-length series. 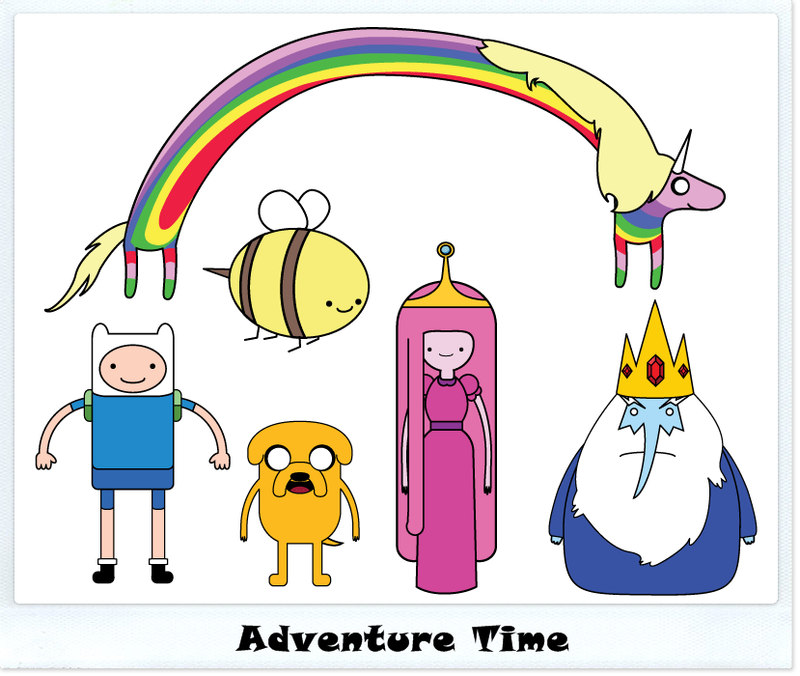 Since they first debut, Adventure Time has been gain a ratings success for Cartoon Network and that's why the series has completed five seasons and is currently on it's sixth season, some rumors say if this cartoon series has been renewed for a seventh seasons. 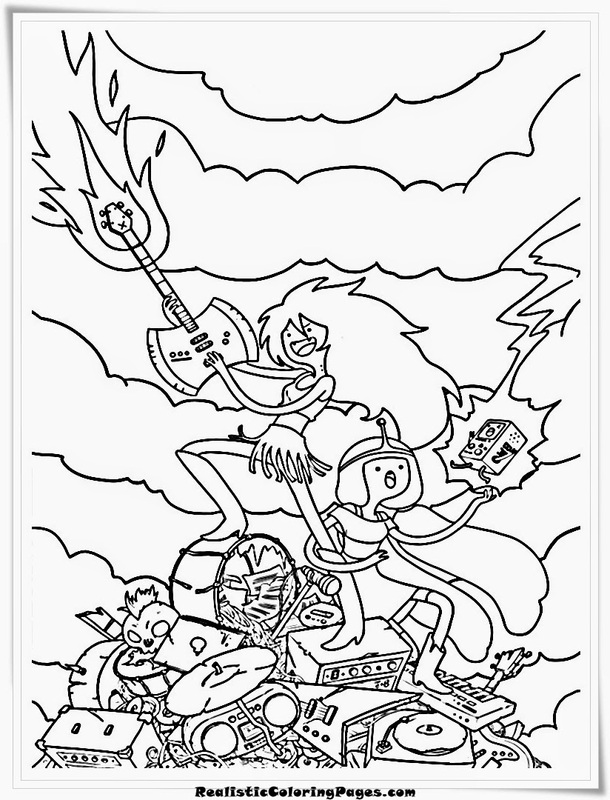 Many kids like this cartoon television series who was inspired by games "Dungeons and Dragons". 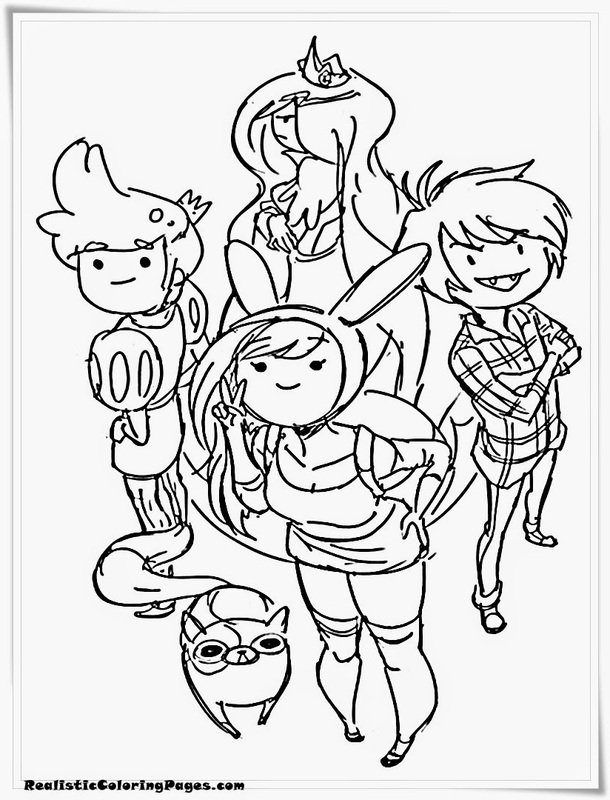 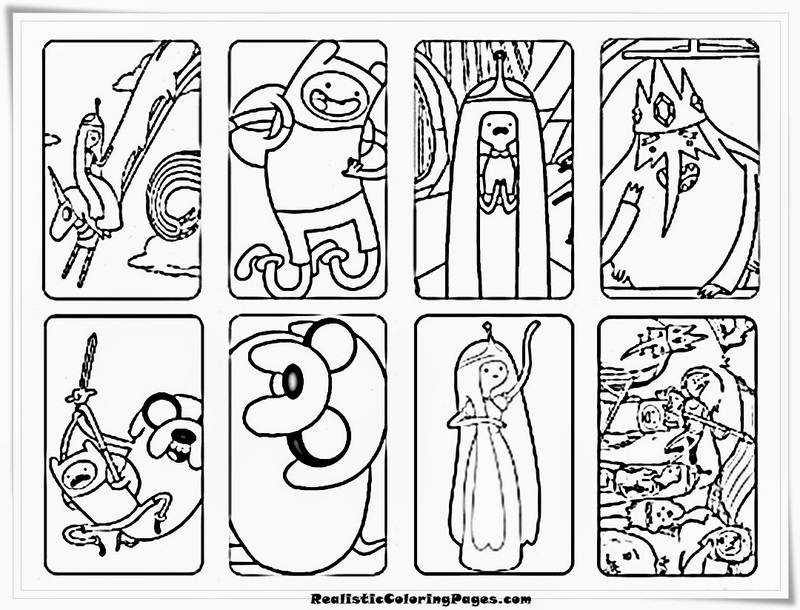 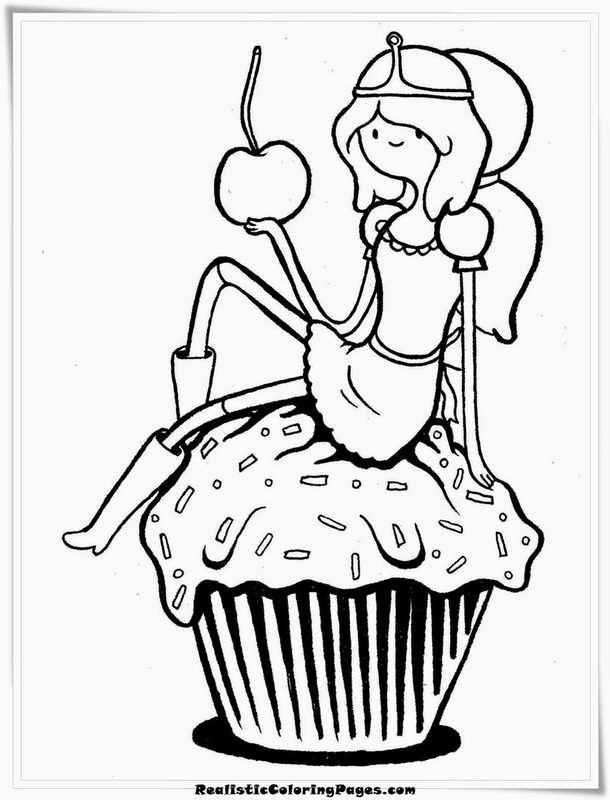 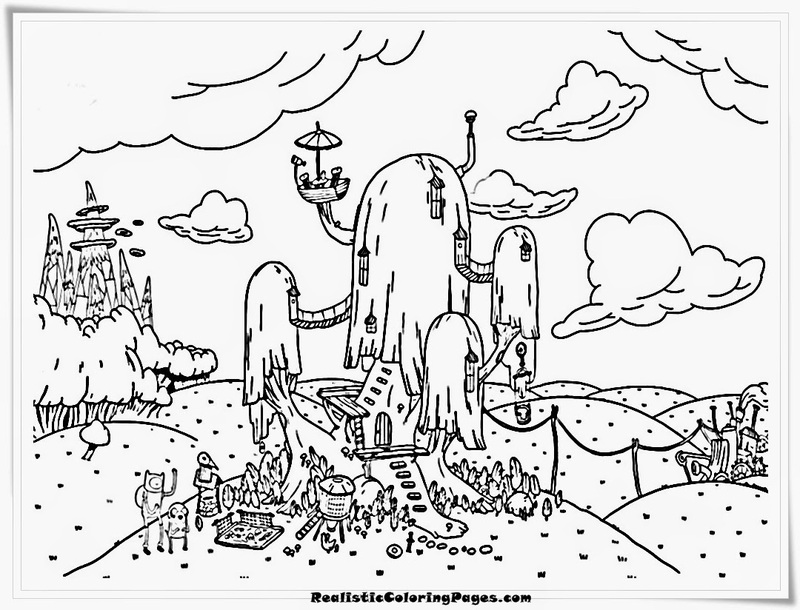 Download Adventure time coloring pages for your kids, they will like this free printable cartoon coloring pages for kids and you would be happy when see them happy.